Account-based marketing (ABM) has been proven as a model, and the results speak for themselves. 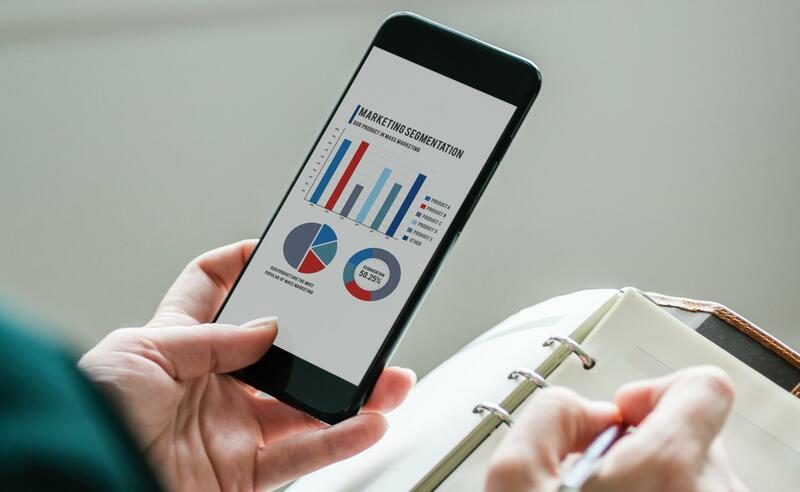 According to the Information Technology Services Marketing Association, 87 percent of companies using ABM report it offers higher ROI than other types of marketing, and 69 percent see improved annual revenue per account. Many attribute the success of ABM to the Pareto Principle (or 80/20 rule), which says that 80 percent of a company’s revenue comes from 20 percent of its customers, underscoring why nurturing high-yield customers is so important for marketers.